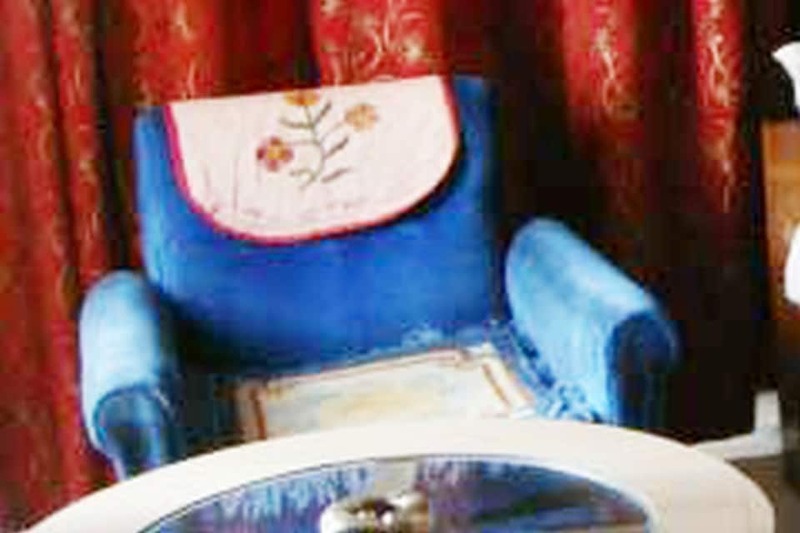 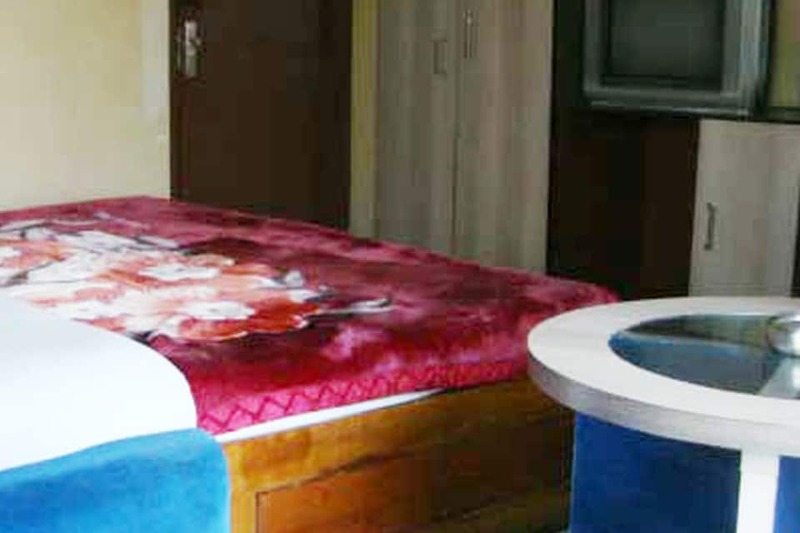 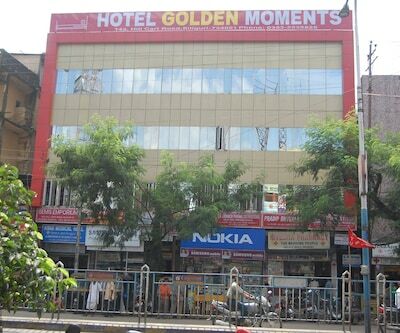 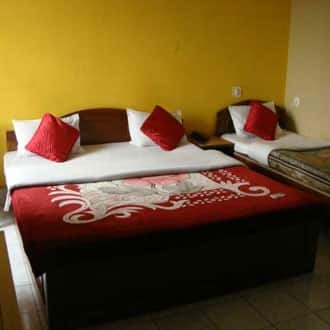 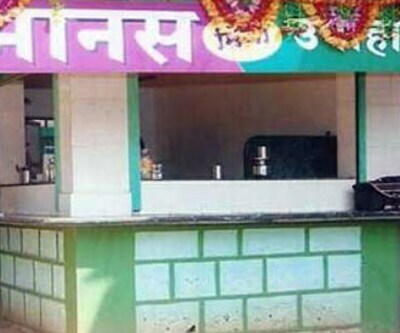 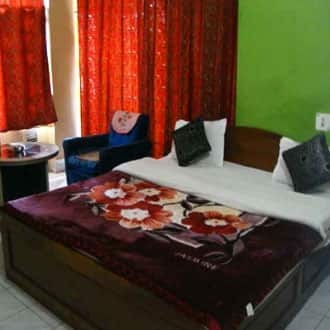 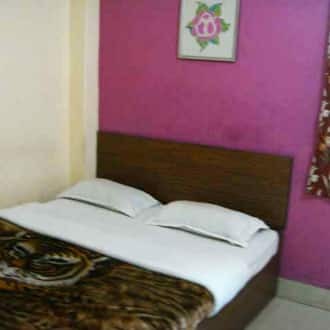 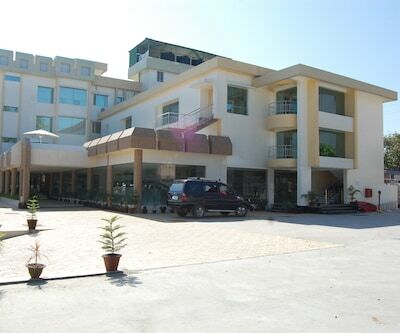 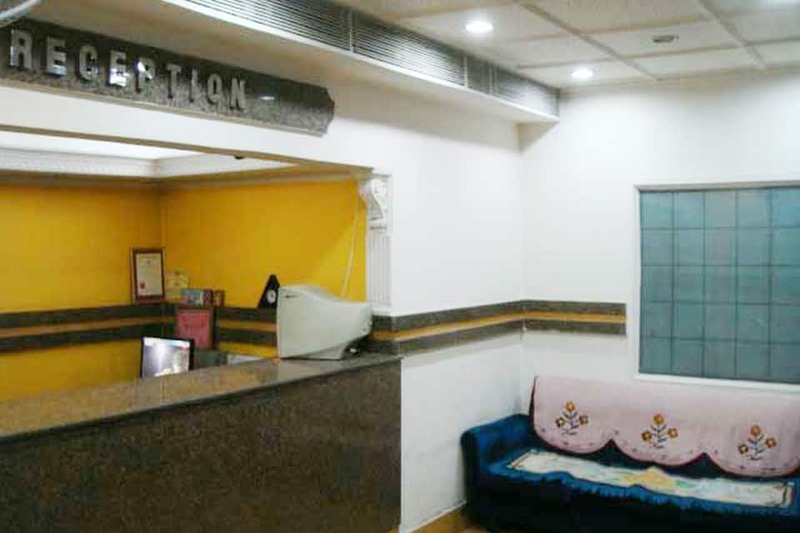 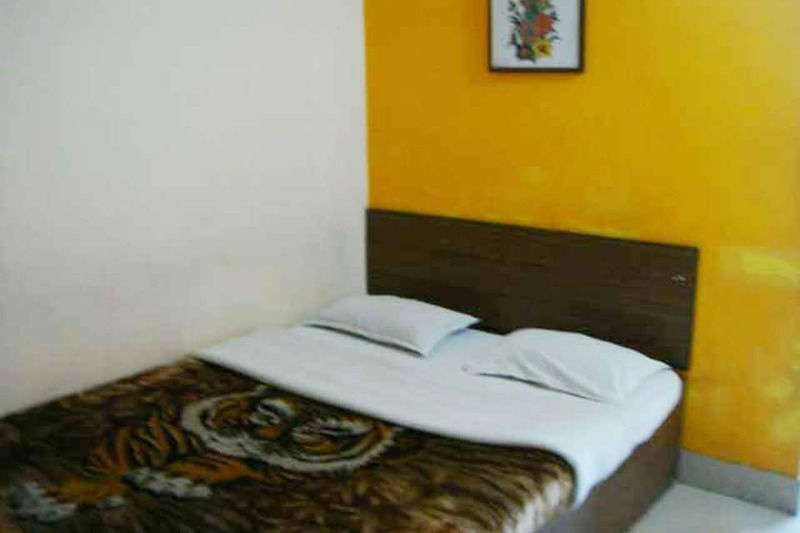 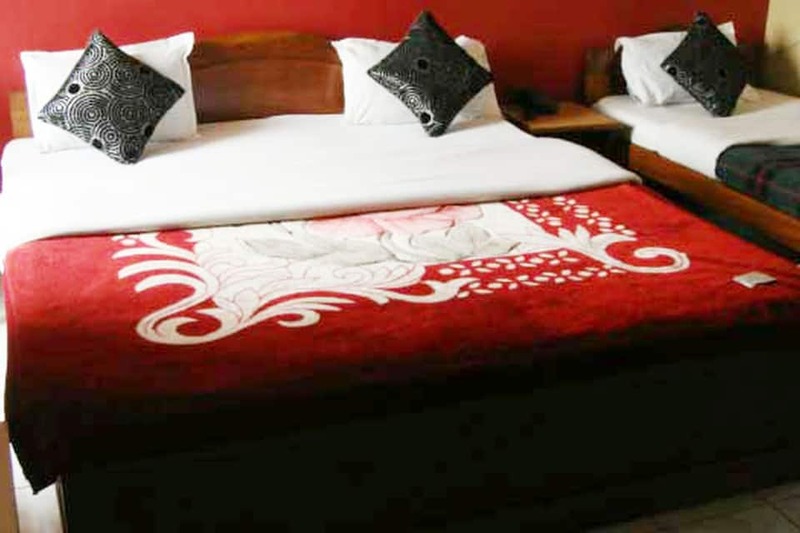 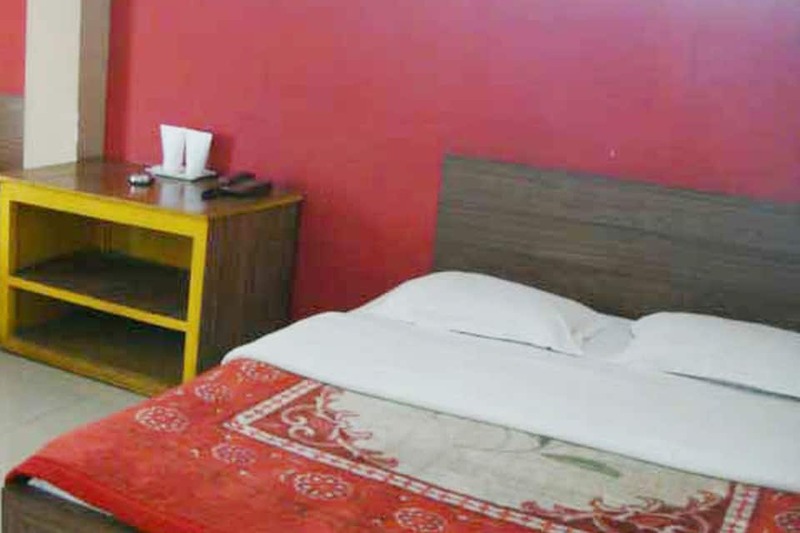 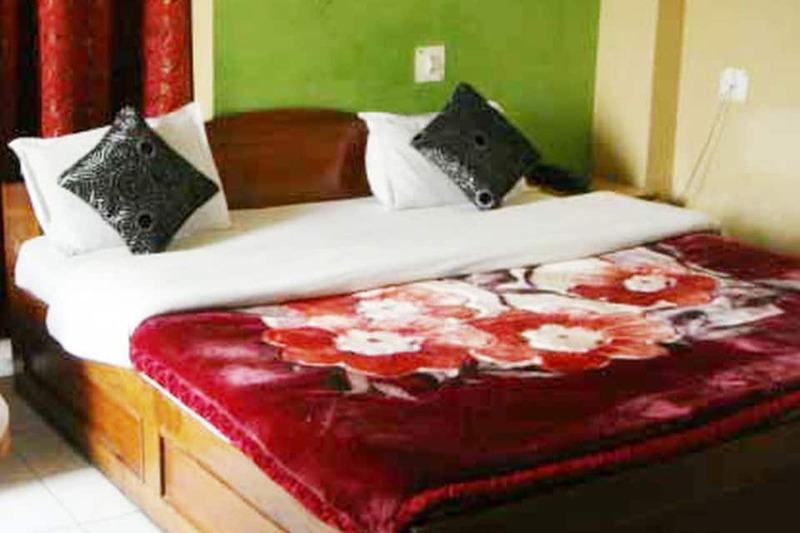 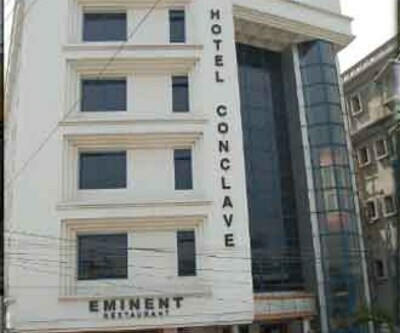 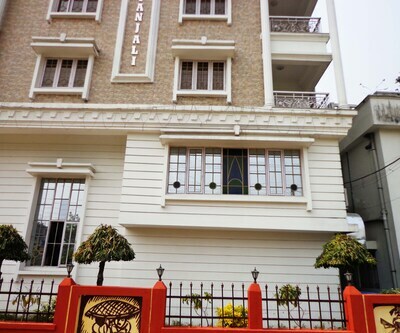 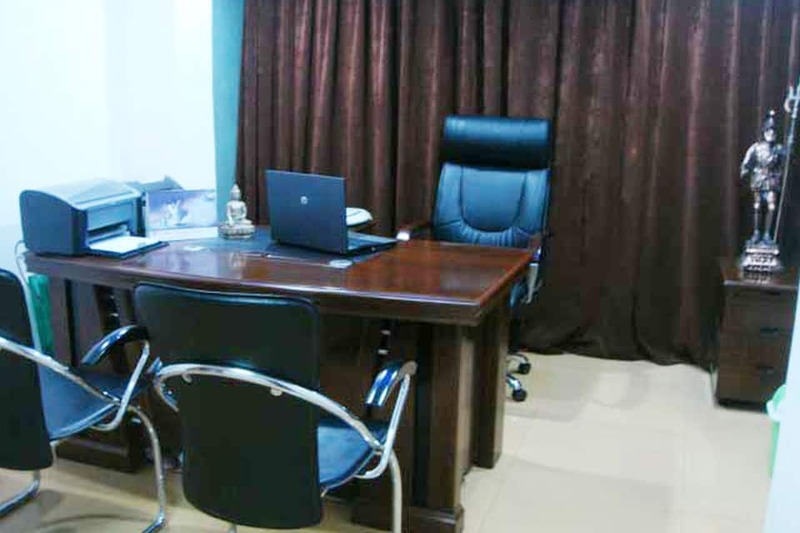 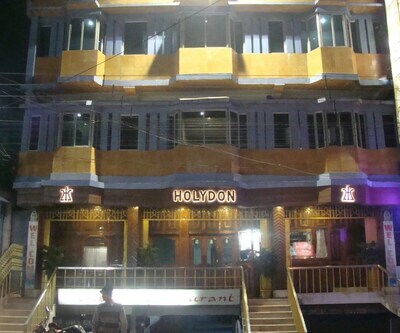 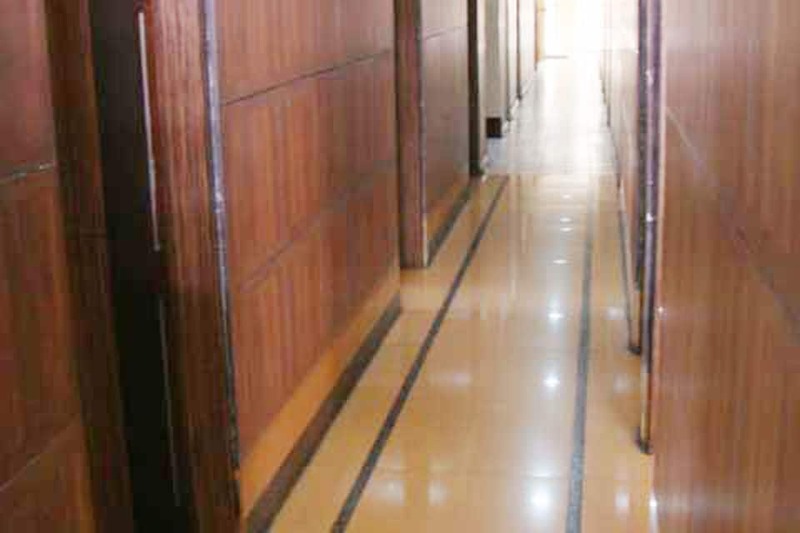 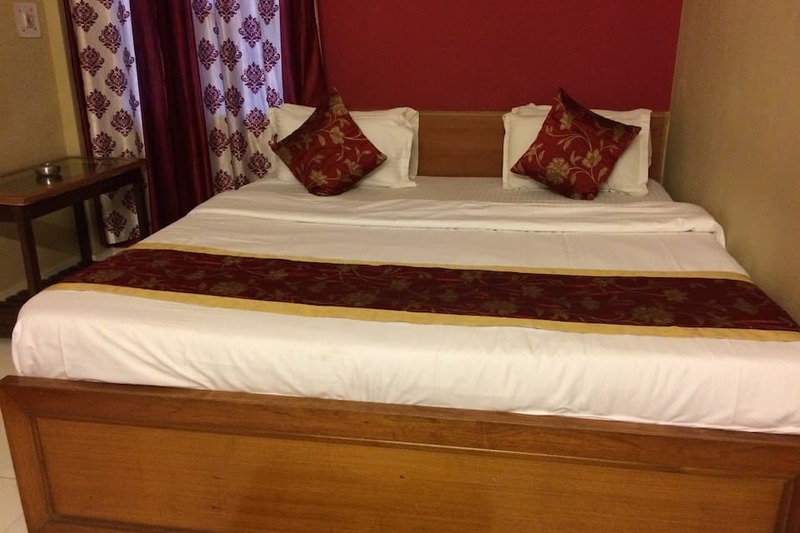 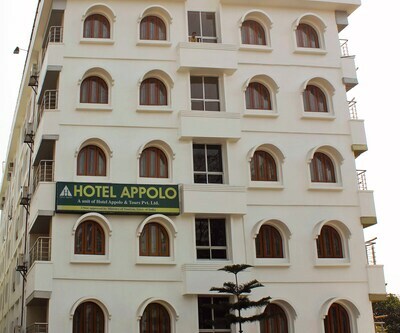 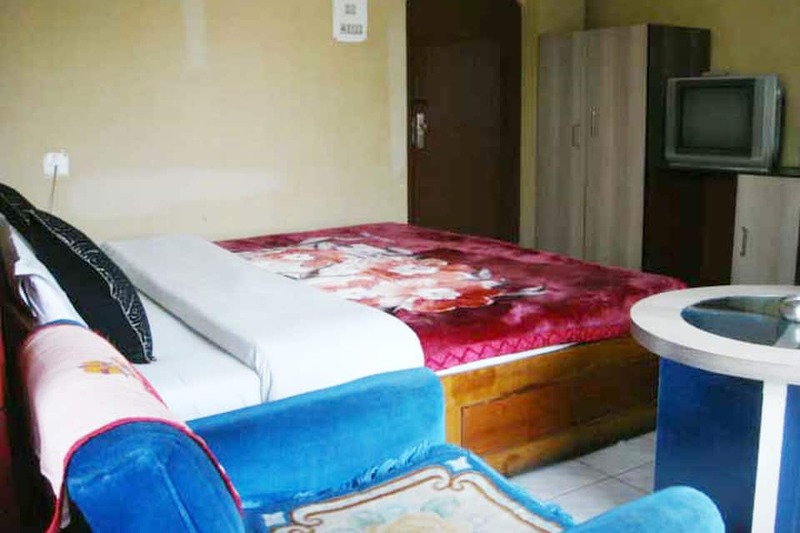 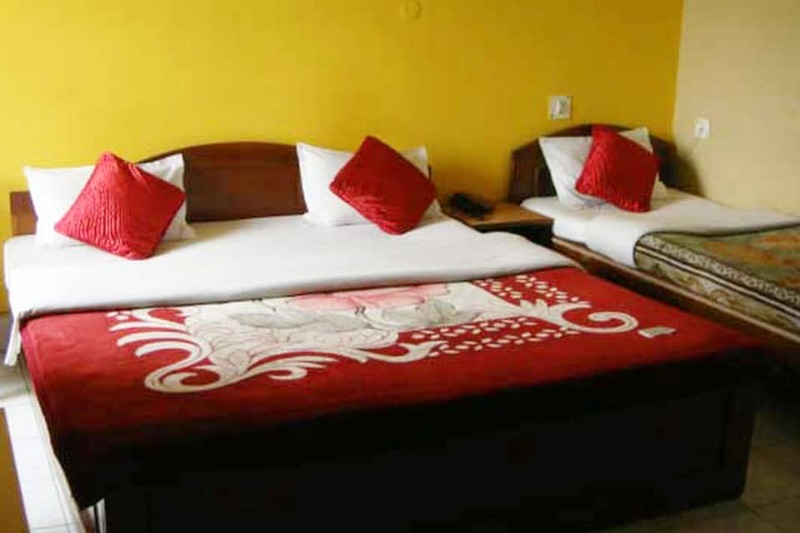 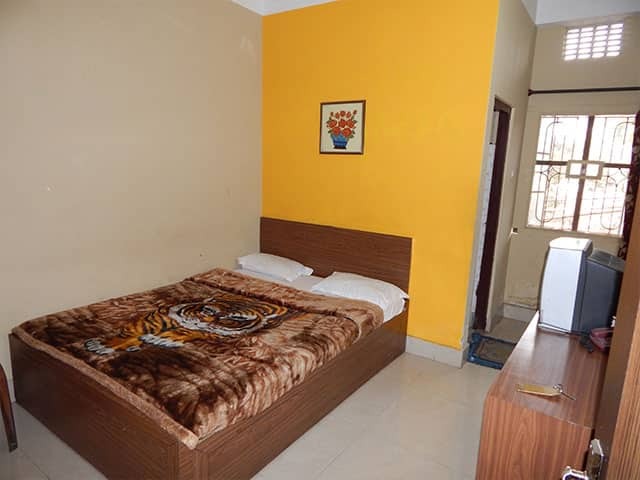 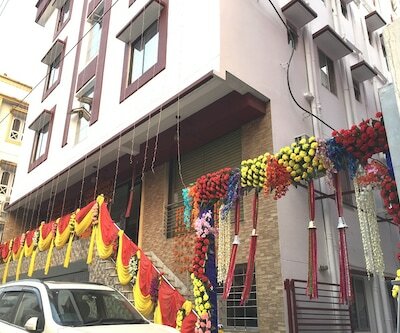 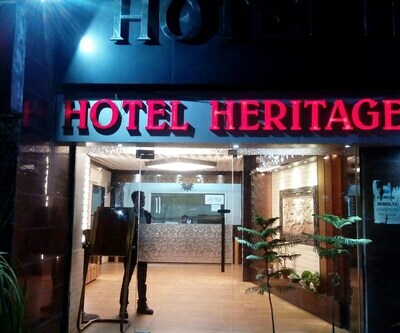 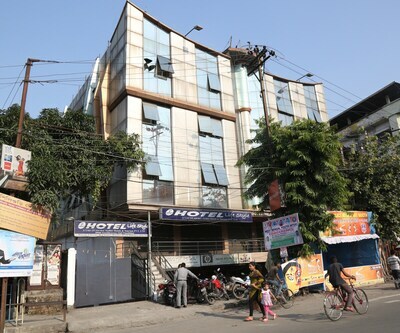 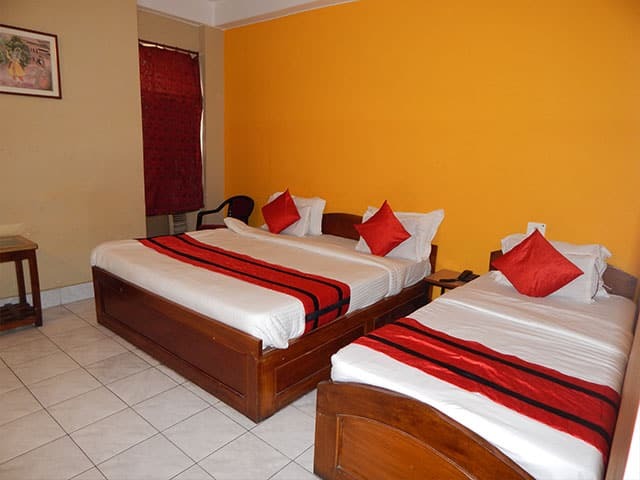 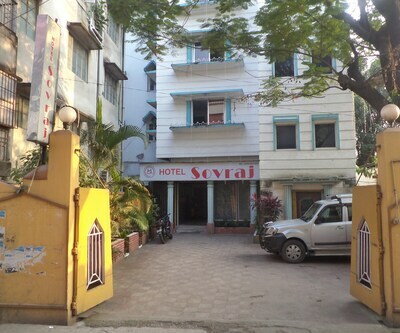 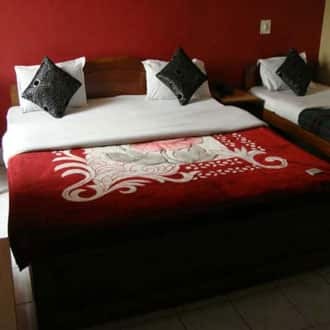 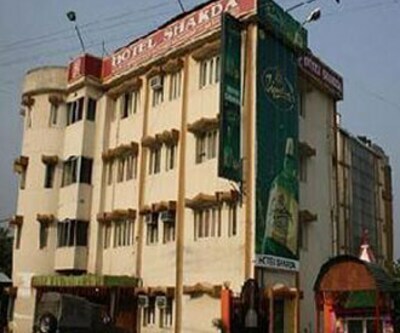 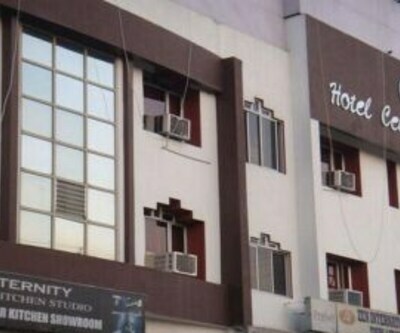 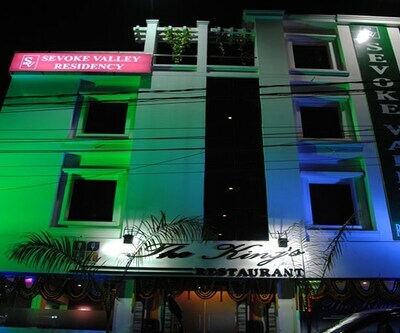 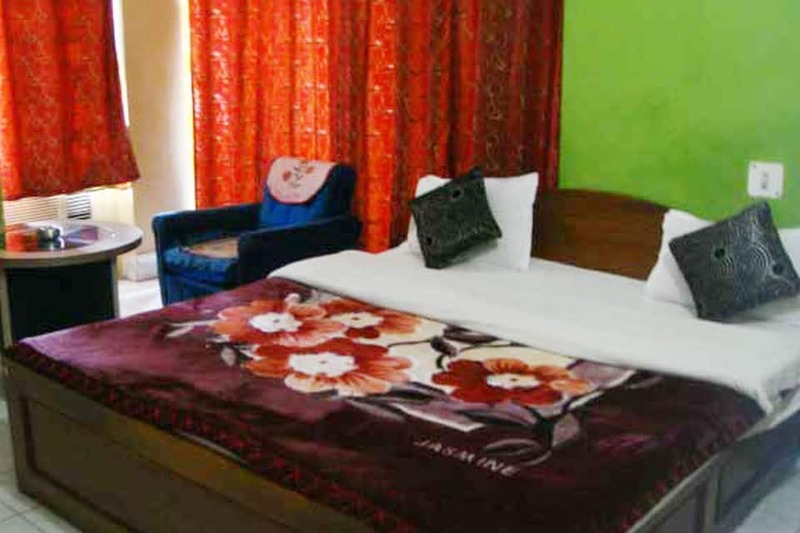 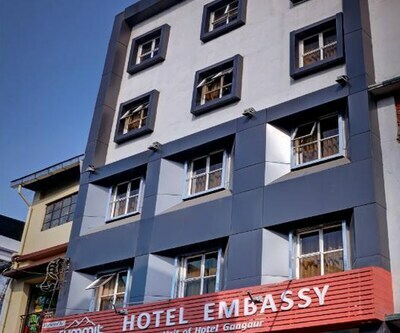 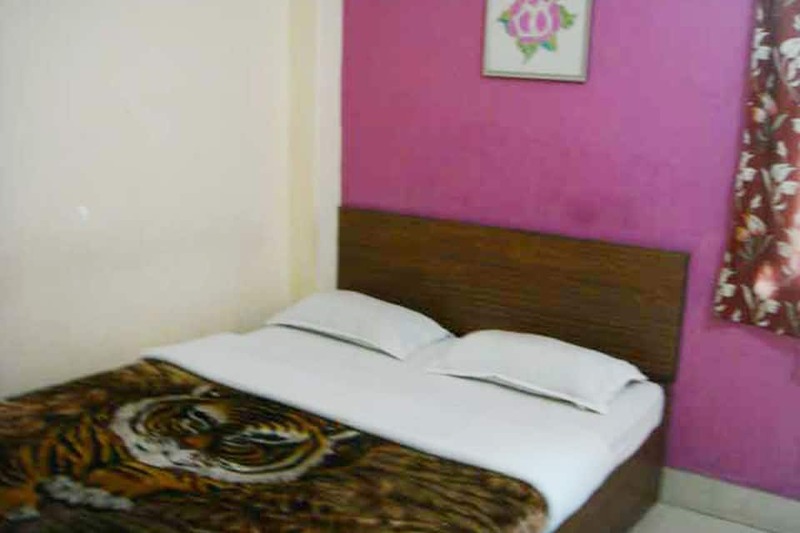 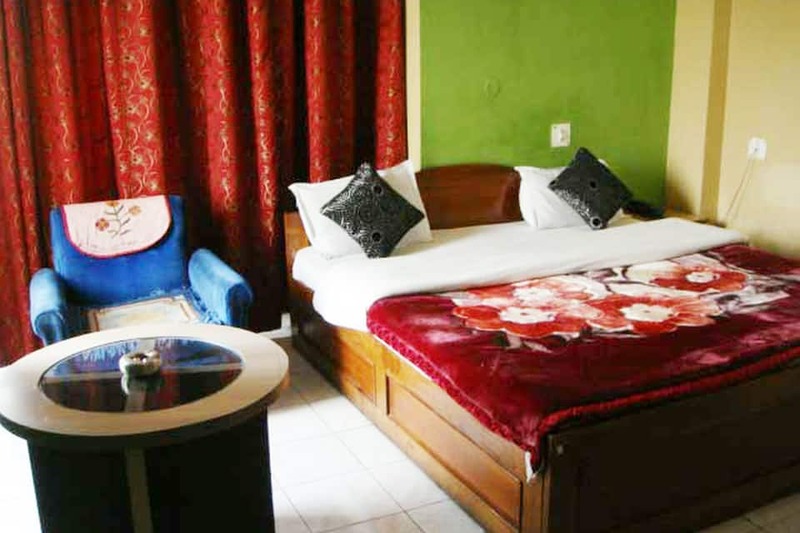 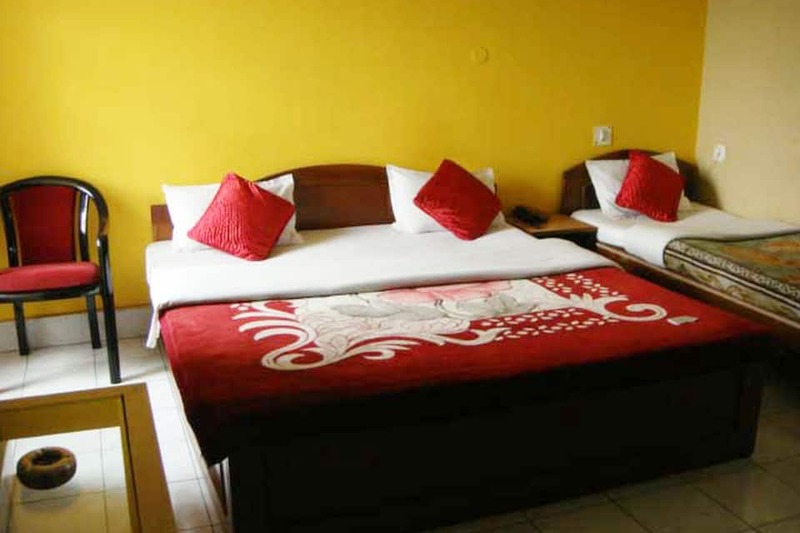 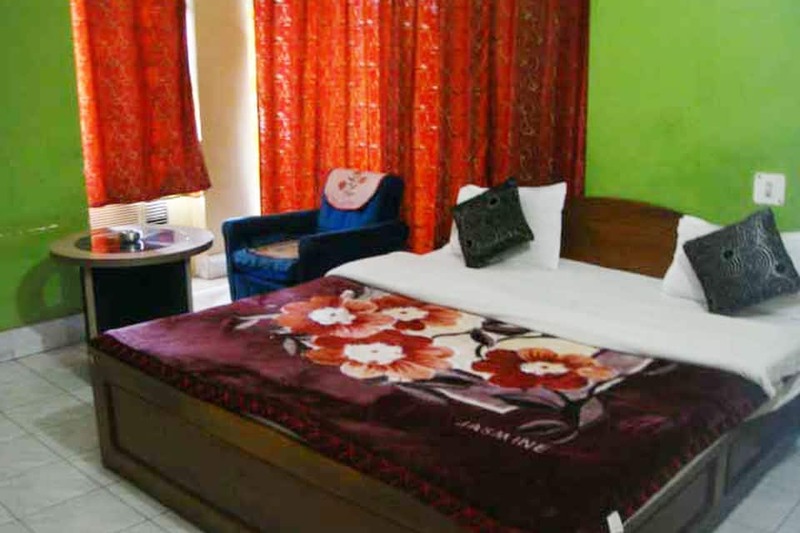 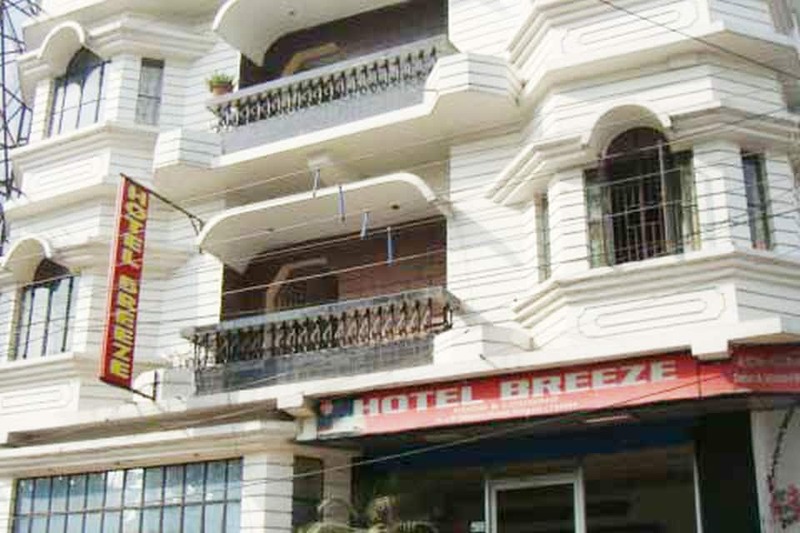 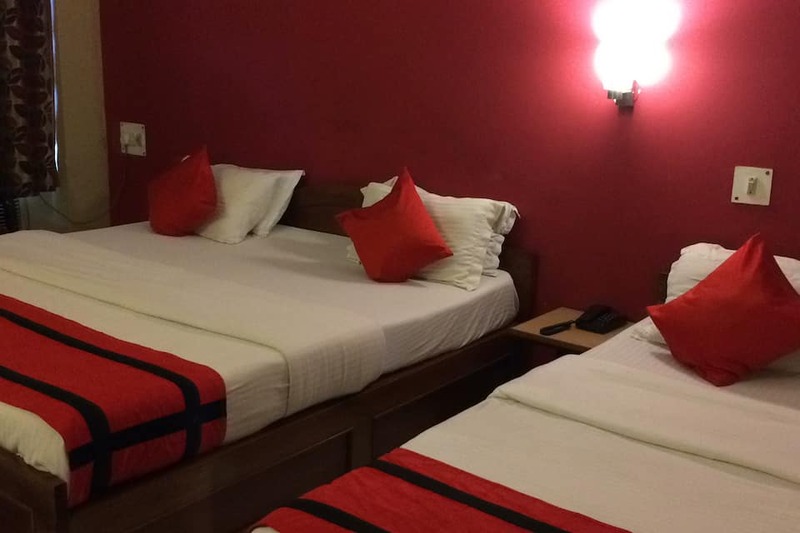 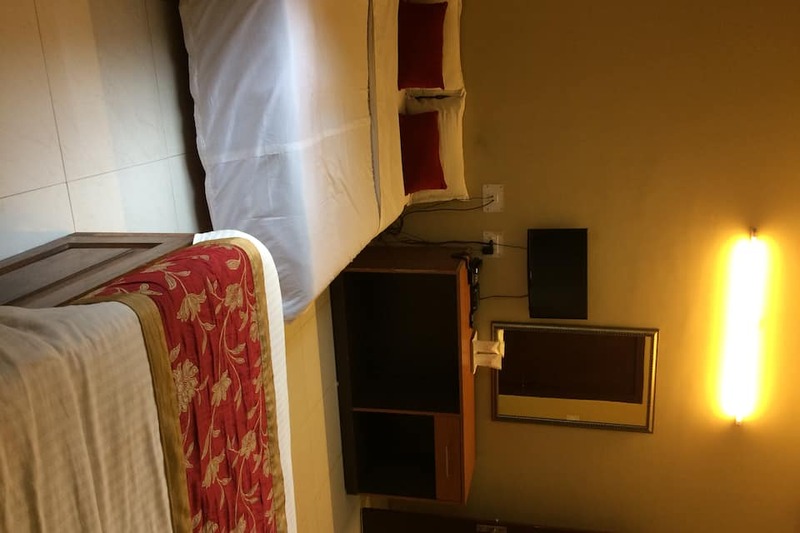 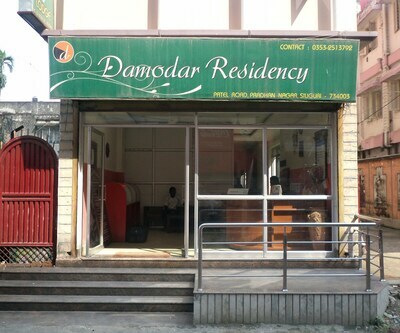 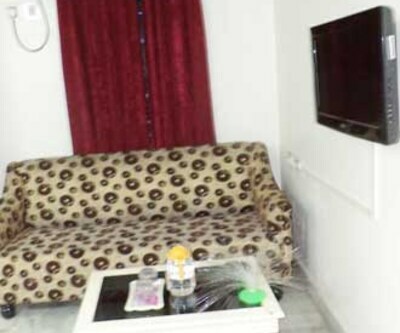 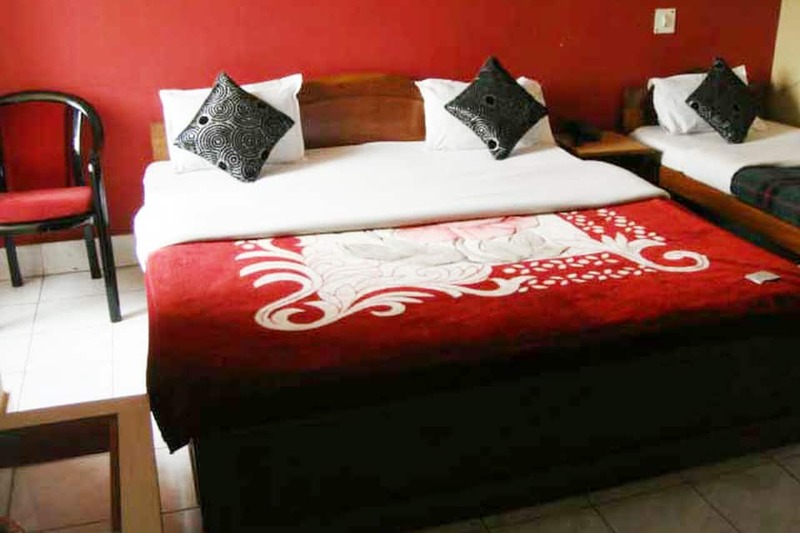 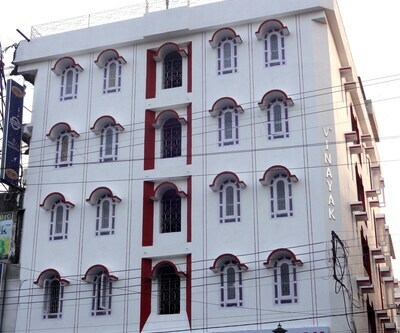 Hotel Breeze in Siliguri is a low budget hotel. 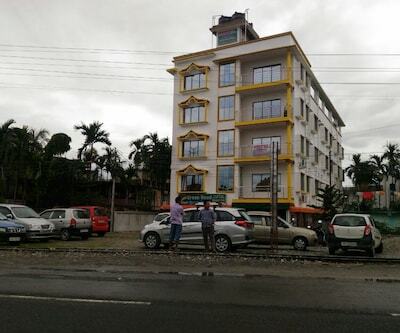 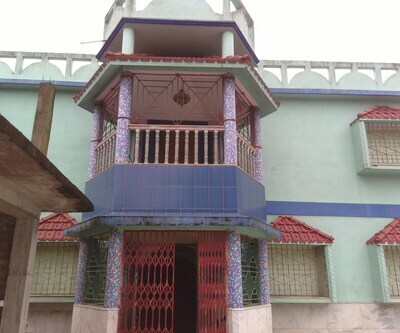 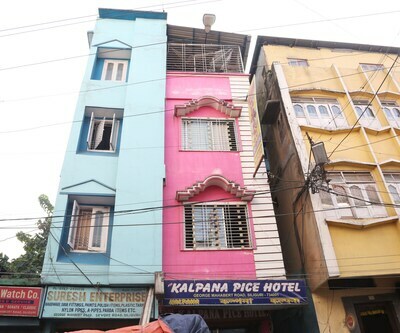 It is 1 km away from New Jalpaiguri Junction (Railway Station). 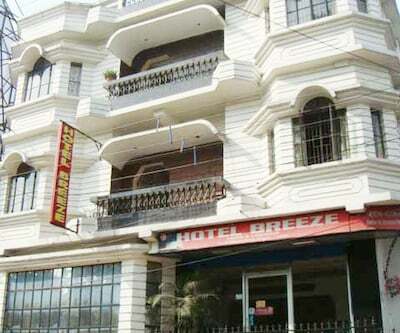 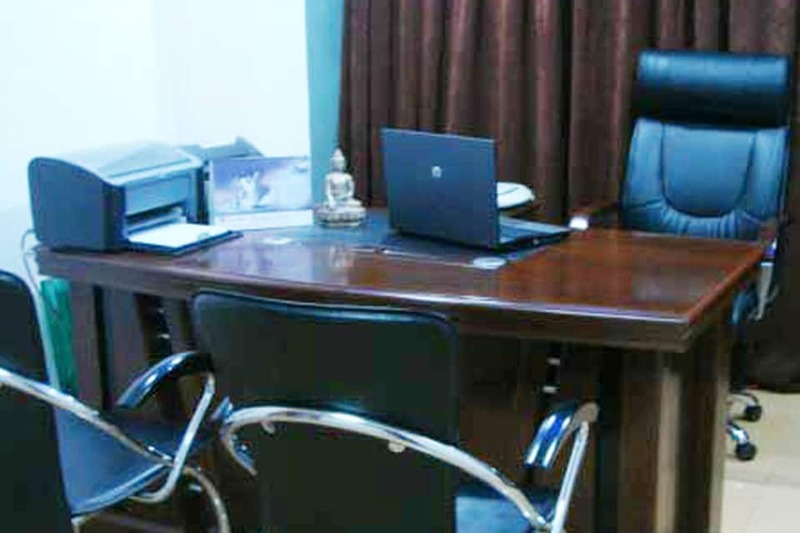 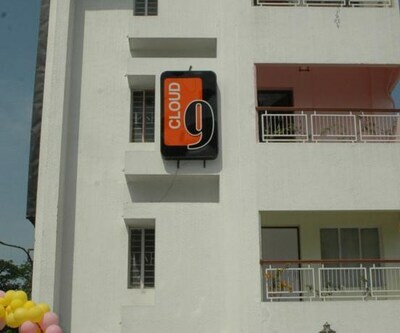 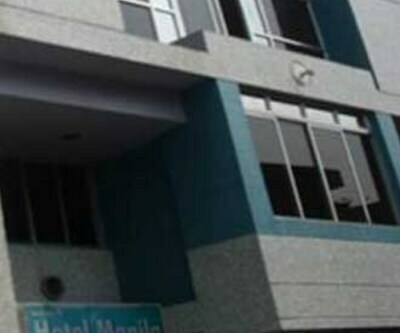 It arranges instant flight, hotel and car reservations at the in-house travel desk.Hotel Breeze comprises of 20 rooms. 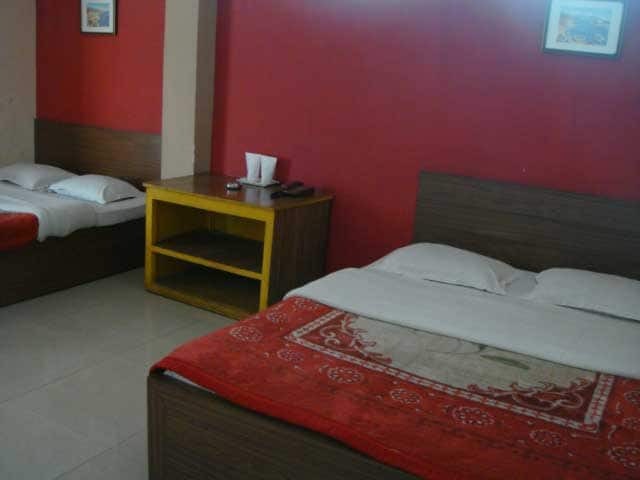 Each room is well maintained with attached bathroom, 24-hour running water, intercom, safe deposit locker and multi-channel television.